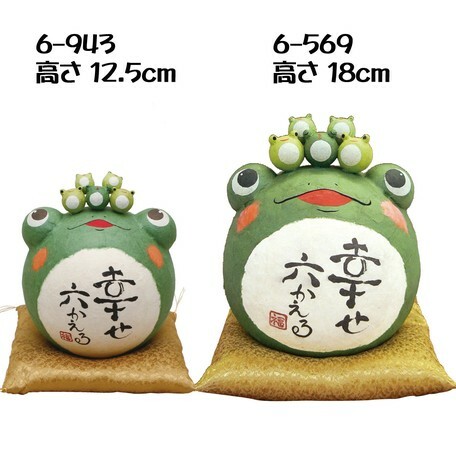 A small size made popular chubby frog! A small frog is dusty on a head of frog and cute frost. 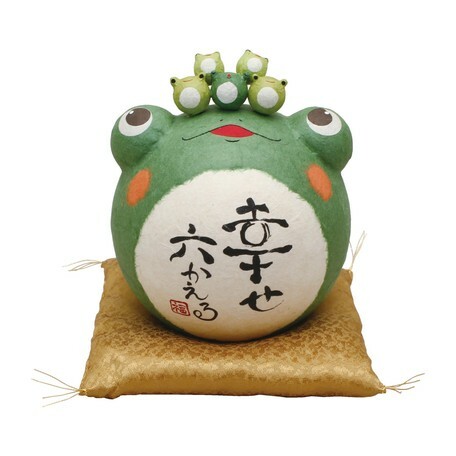 There are six frogs in all, "It's six blessings" It's a birthday. Because of handmade goods, different texture to every single point. The actual product is a photograph of the product, the colors may vary slightly, but please understand.